Al Lingerfelt is a Principal and the Chairman and Chief Executive Officer of Lingerfelt CommonWealth. 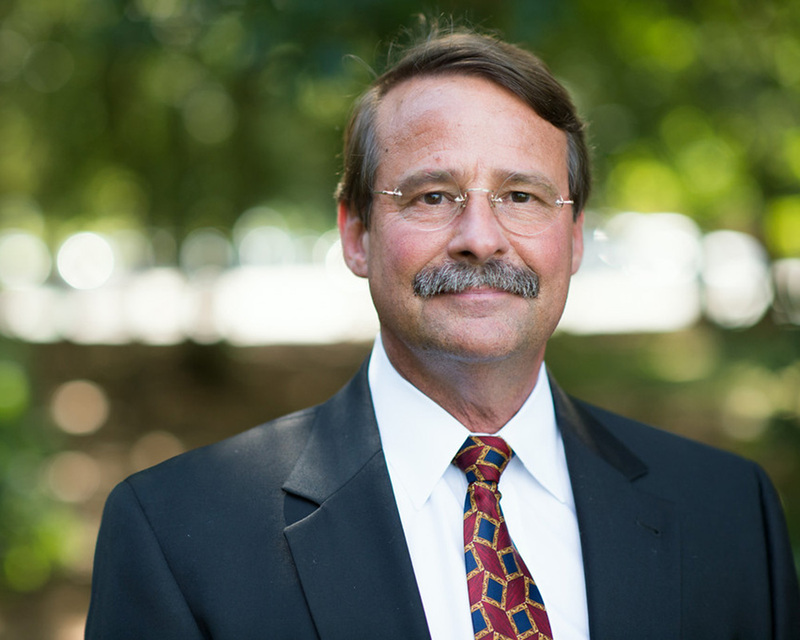 He has been active in real estate investment management for over 38 years. During this time, he has been involved in nearly 20 million square feet of real estate acquisitions and development in seven states. Al currently serves as a member of the Investment Committee and has been instrumental in the acquisition and development of Lingerfelt’s current owned portfolio of 5.23 million square feet and 1,626 hotel rooms in 7 states, totaling $923 million. In 1995, Al sold his prior company, Lingerfelt Development Corporation and its affiliates to Liberty Property Trust, an $8.8 billion public real estate investment trust. He simultaneously joined Liberty as Senior Vice President, overseeing strategic direction for acquisition, development and management of properties in Liberty’s Virginia Region for 12 years. Al received his undergraduate degree from Virginia Polytechnic Institute and State University. He is a licensed Professional Engineer in the Commonwealth of Virginia.